Red Bull's double power unit change on Daniel Ricciardo's car at Monza has already suffered a setback with the Australian losing one of the engines during FP3. Taking a leaf out of McLaren's book, Red Bull decided to use two new power units ahead of the Italian GP as it meant they would increase their engine pool while Ricciardo would only be punished "once" as he can only be sent to the back of the grid. 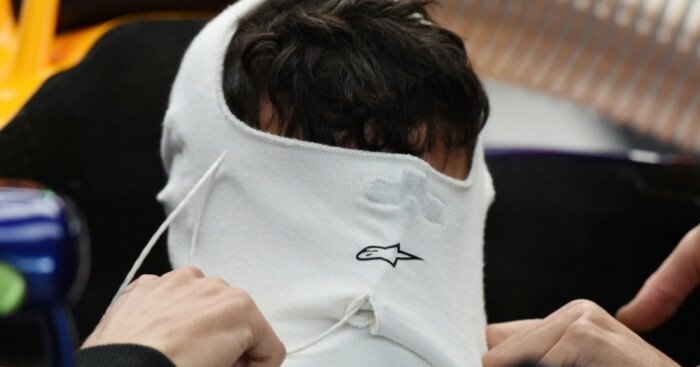 However, the 26-year-old suffered a "terminal" problem during the final practice session on Saturday morning. Ricciardo's RB11 broke with the team urging him not to change gear, but it didn't matter in the end with team principal Christian Horner telling Sky Sports: "It looks like it's something terminal on the engine, so it looks a certain engine change. "Unfortunately we don't have any more [additional] engines, so we have to put the engine back in from yesterday. "It looks like an engine that has been lost unfortunately."